We install satellite dishes for Freesat & Sky. If Sky cannot install a dish in your home due to heights or other causes, call us for a second opinion. We can customise your installation to hide the dish and install discreet cable runs. Difficult and high dish fits are not a problem to us. 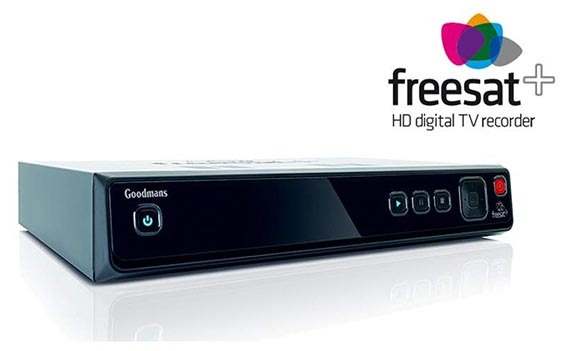 As well as fitting the dish we can also supply and fit Freesat+ boxes in your home. 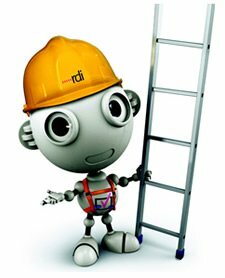 Signals problems? Missing channels? Damaged cables or dish? We can have you back viewing within a day. We have extensive knowledge of supplying and fitting European Satellite Systems. Contact us for more information about this service.